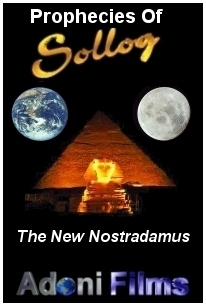 Sollog - Prophecies of Sollog the New Nostradamus - The Official Sollog web site. Read Sollog's famous Prophecies here. Typhoons, Quakes and Tsunamis strike WHEN SOLLOG WARNED! Continental Flight 3047 Crashes ON EXACT DATE Sollog warned! SOLLOG SPEAKS - WORLD STOCKS COLLAPSE! SOLLOG REVEALS 666 NOT in Greek Bible! Hurricane Ike LEVELS Galveston as Sollog Warned! Did Jesus Claim Barack Obama is SATAN? China Quake Kills Thousands On Exact Date Sollog Warned! 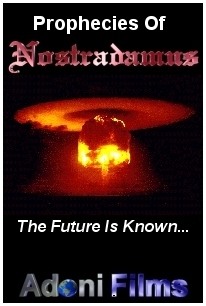 MAJOR ERRORS in Harold Camping's "We Are Almost There"
Is BLACK MAGIC the POWER of Barack S. Obama? The 902 Prophecy - Amazing Prophecy or Coincidence?